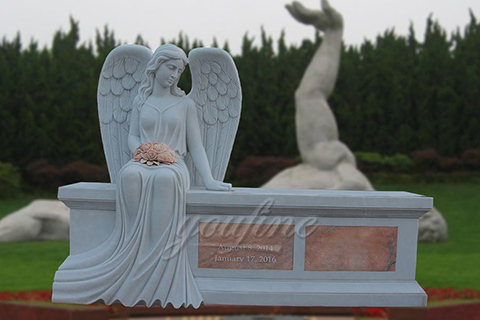 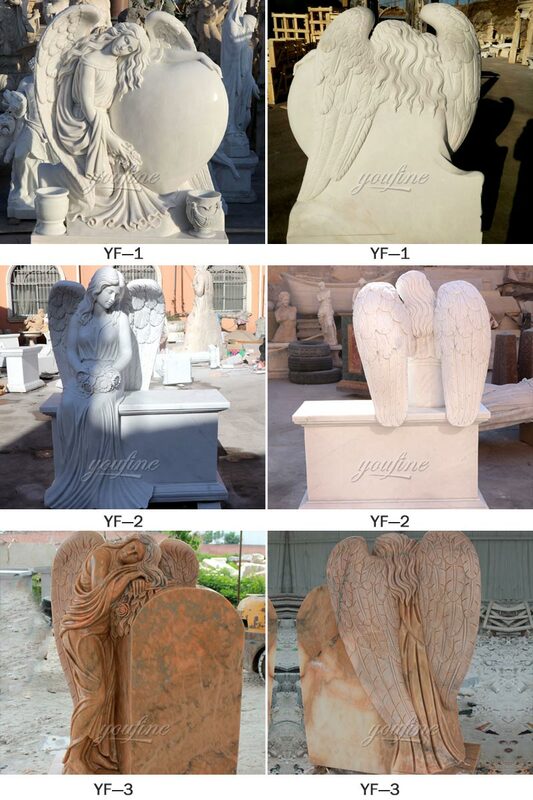 The Headstone Date Plaques provide a simple and fast way of adding a final date to an existing Granit-Bronz memorial, and the Grave Marker decorations offers several decorative items that can be added to any existing memorial, whether it be a grave site, garden, or park. 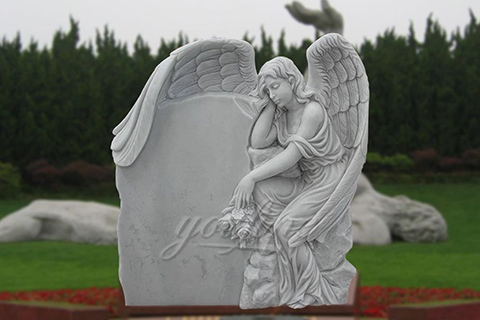 From traditional grave markers to outdoor memorial plaques, stones, and benches, outdoor memorials are a lovely way to pay tribute to a deceased loved one or pet in a peaceful, natural setting. 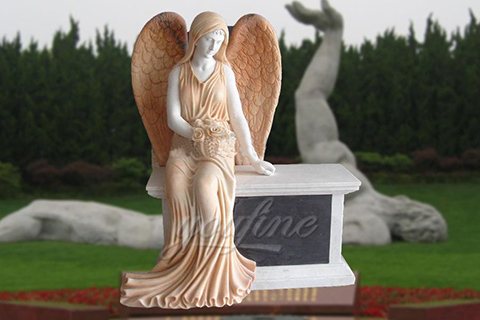 Since ancient times, family members have used markers to identify the burial plots of their loved ones. 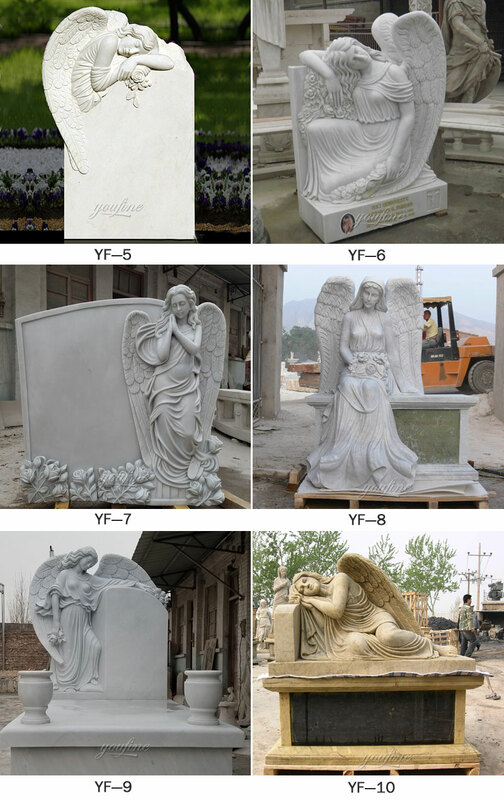 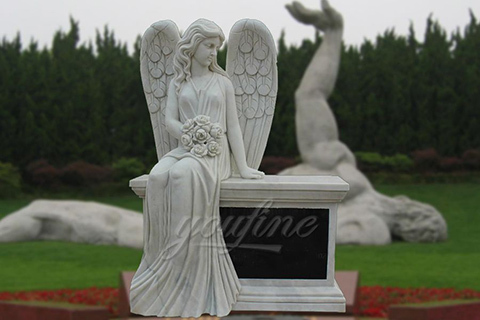 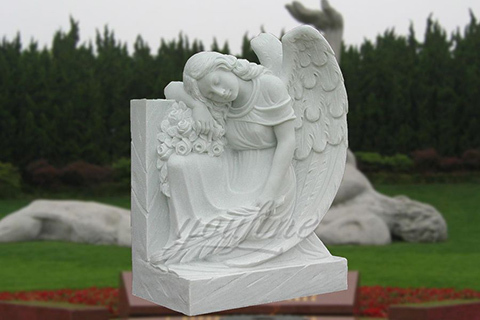 Product Description Statue reads – For part of us went with you on the day God called you home.